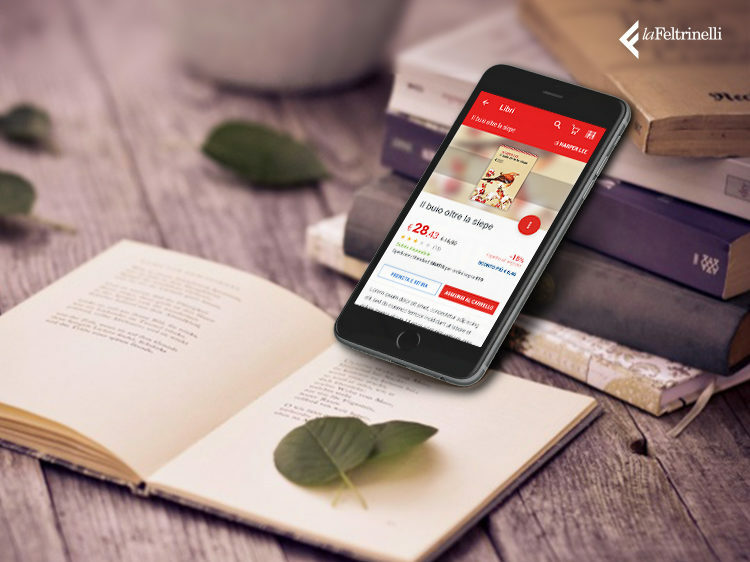 Find and discover books, music, movies, toys for your kids and much more, through the advanced research system or by scanning the product bar code. Read reviews, watch and read special content about your favorite products and authors, including videos, podcasts, reviews, awards, etc. Write your own reviews and share them with fellow Feltrinelli customers. Check product availability in nearby stores, order them, or buy them online. Order your CartaPiù fidelity card, check your point balance, and discover special discounts and offers dedicated to all card owners. Find the closest Feltrinelli store to your location, check opening hours and get directions to reach it. Check the status of your orders on the dedicated widget, collect them at the store or look for them at your preferred address. Look for the events being organized in your area and share them with your friends.